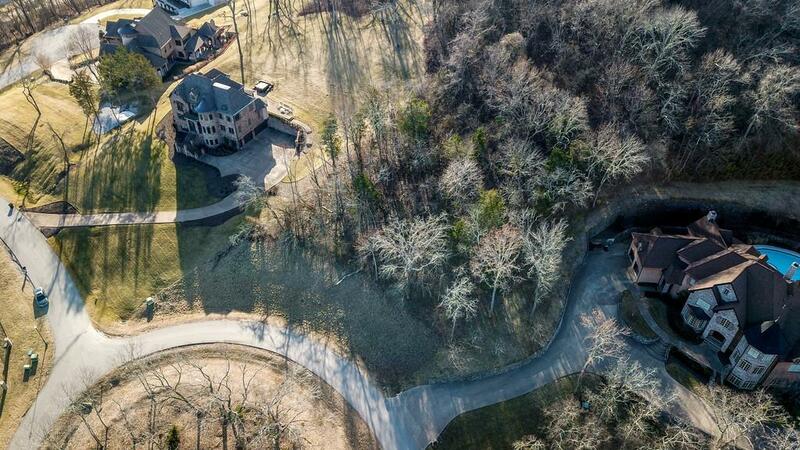 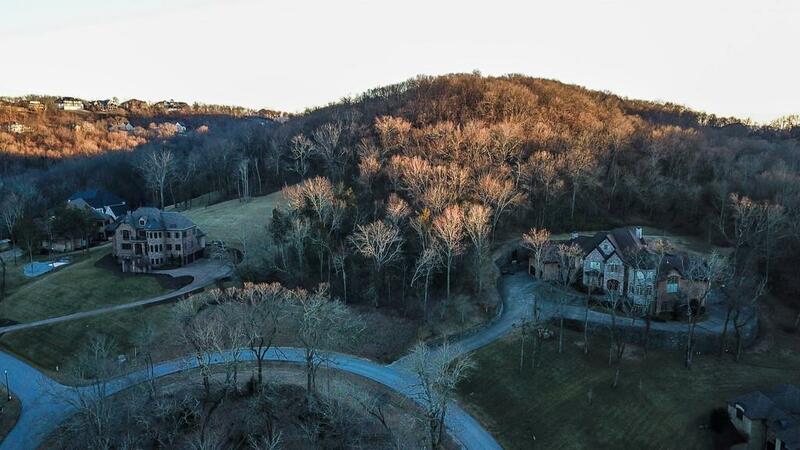 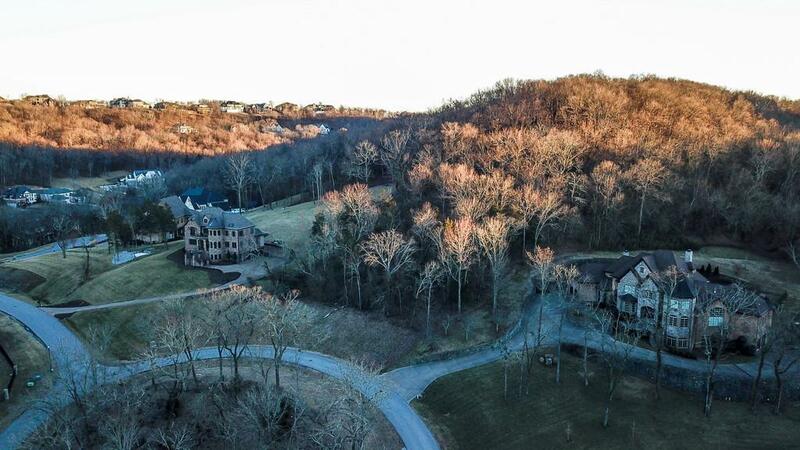 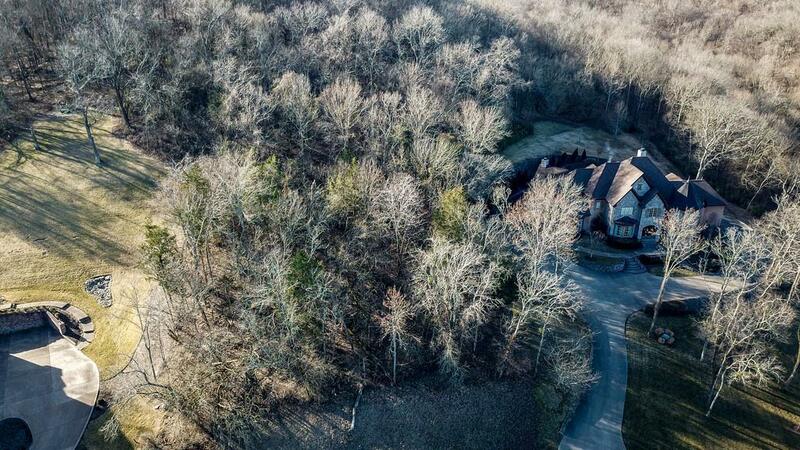 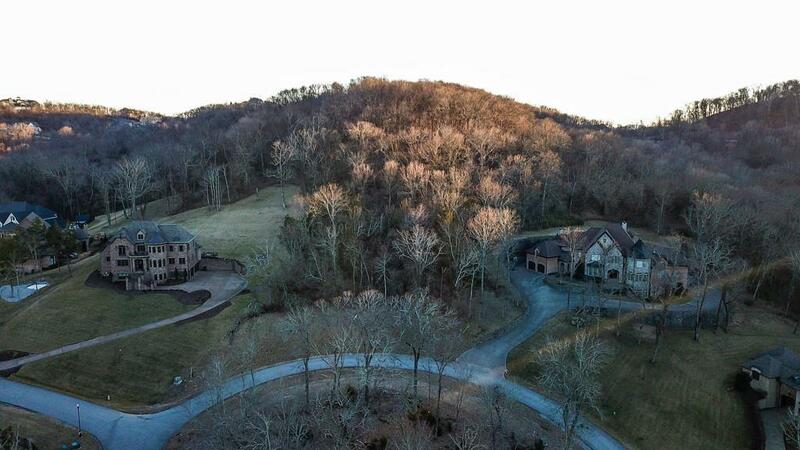 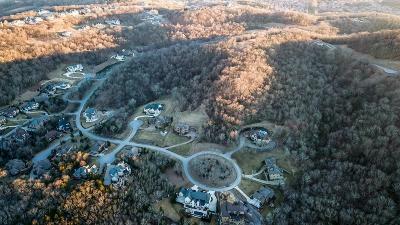 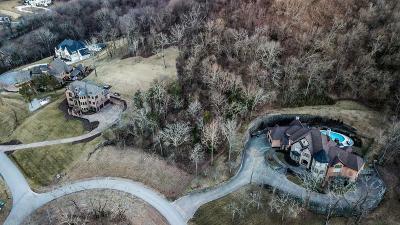 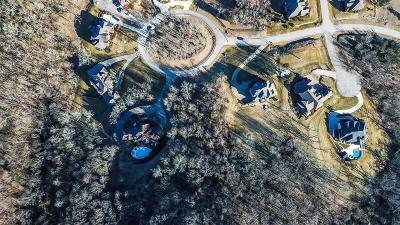 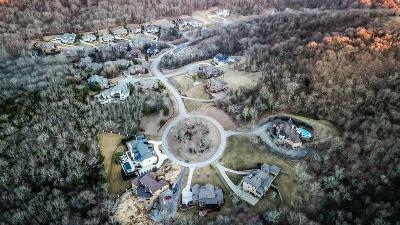 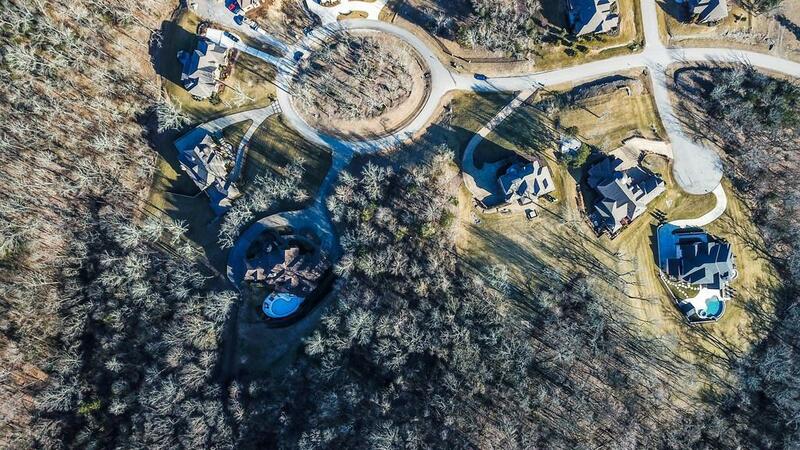 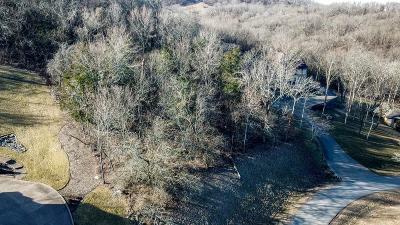 Estate lot on cul-de-sac in Avalon, a gated community of luxury estate homes in the heart of Cool Springs, convenient to shopping, restaurants, and interstates. 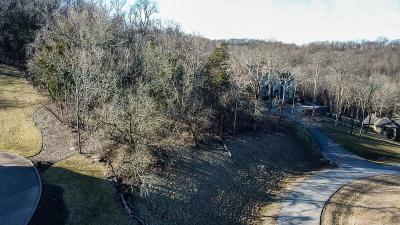 This lot is not connected to a builder so you can bring your own. 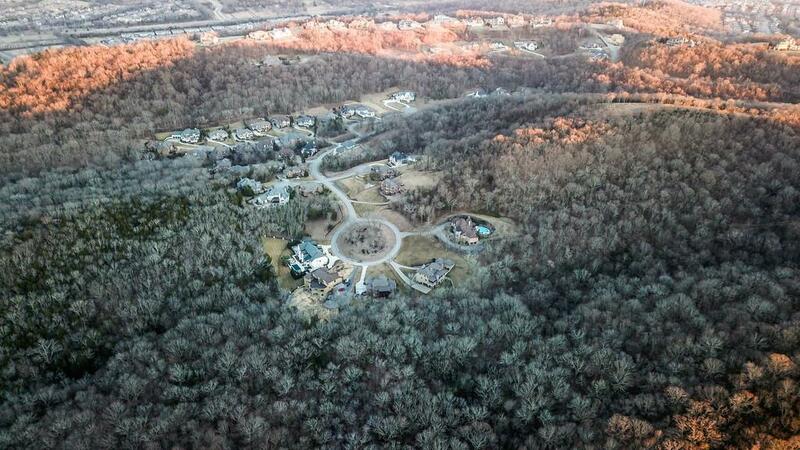 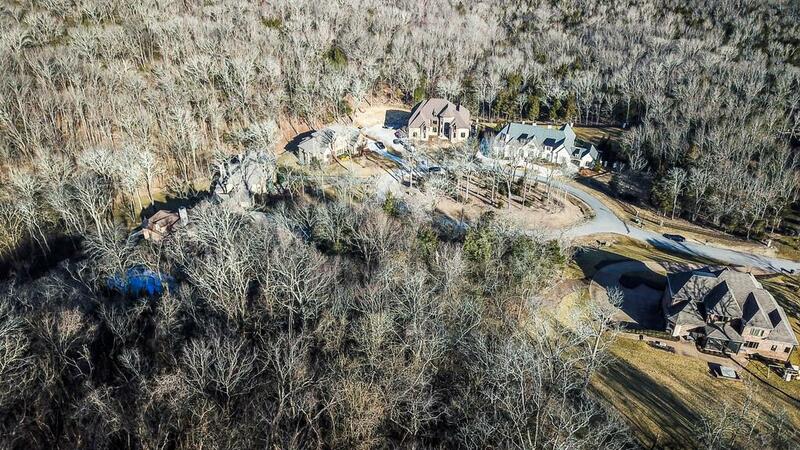 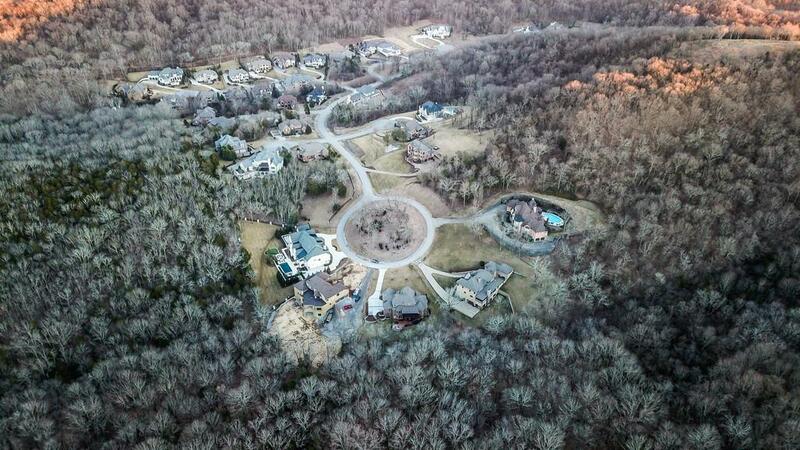 Sellers have plans for home they designed to build (not included in real estate sale).